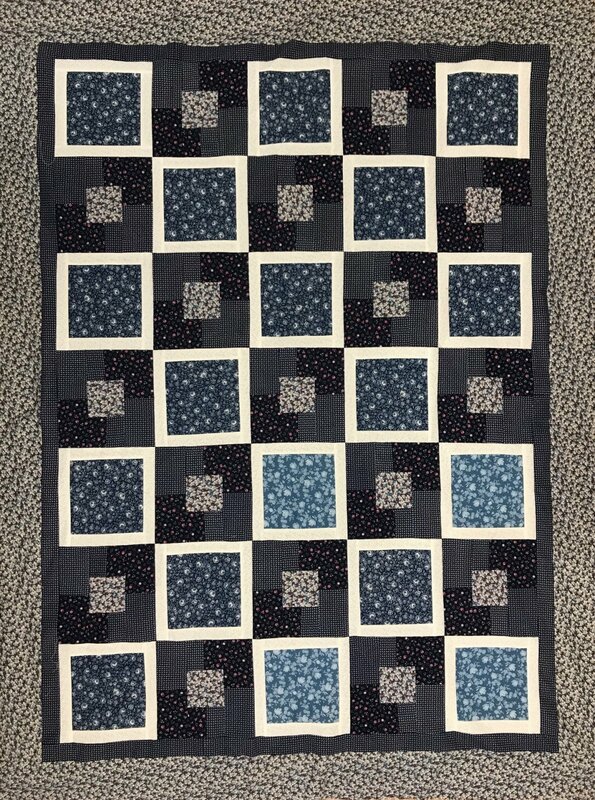 Want to spend a couple weekend afternoons away from home in a fun environment - and finish a quick and easy quilt? This quilt is made from five, one yard cuts of fabric. Beginner quilters are welcome. Click here for a material list. We will have ironing stations and cutting mats available for your use.